You are here: Home » Why Learn Chinese? Totally agree! Back in the day I was studying 22 hours a week. So happy I took the time. I went to a missions conference with Aaron last week and met a missionary to Beijing,China. His name was Ken Lalman. Do you know him? All excellent points but there is one that I have preached for years. By learning the language you are able to overcome what is in my opinion one of the greatest barriers to the Gospel in Asia. Having served in Asia for some 15 years, I believe the most common objection (hollow nonetheless) that I have heard to faith in Christ is that “Christianity is a Western religion”. By failing to have the local language one does so much more to perpetuate that myth. The m without language will of necessity work primarily with English speakers – their non-English speaking friends pointing to them as yet another example of the need to leave culture in order to adopt Christianity. 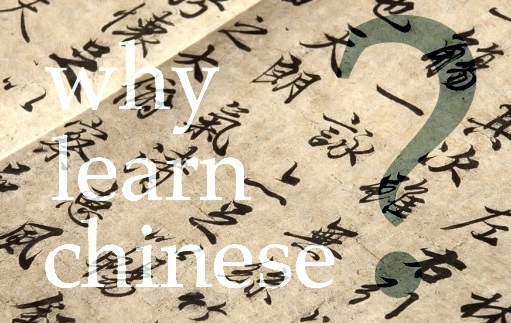 We are now in our second Asian language (Chinese was first) and yes it is difficult – but God knew the limits of our capacity to learn the language when He called us here and He supplies every need. Learn the language – even more so, refuse to do significant ministry in anything other than the local language. “Endearment” is the title page for the one who leans the language of another he loves.